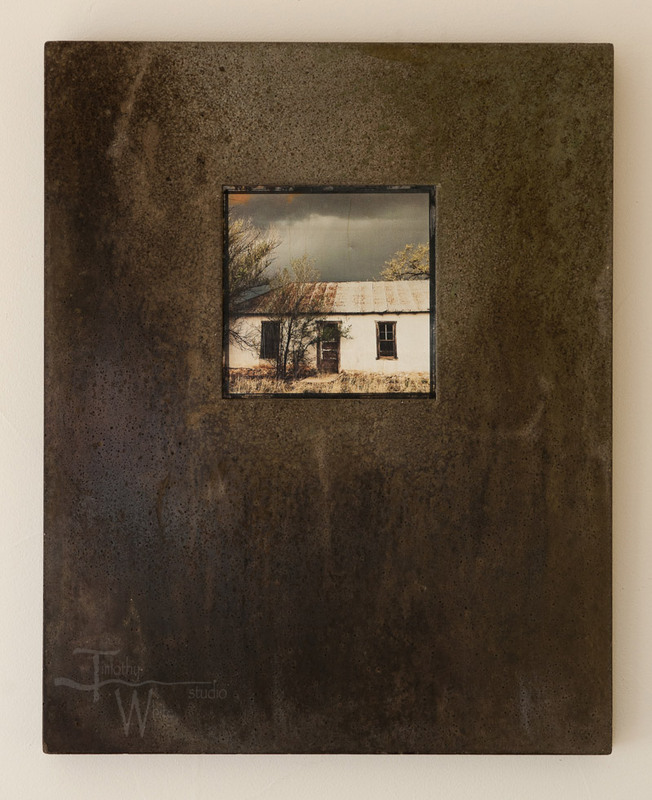 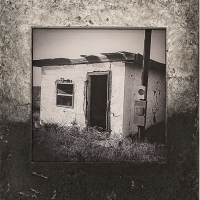 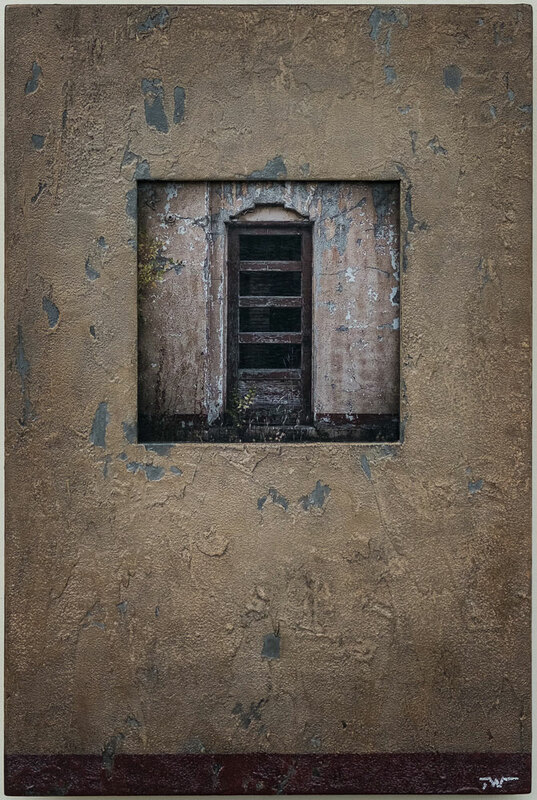 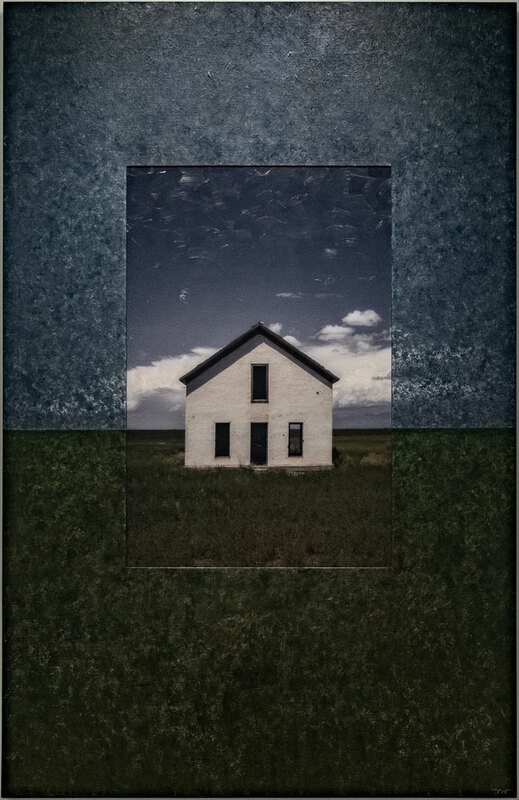 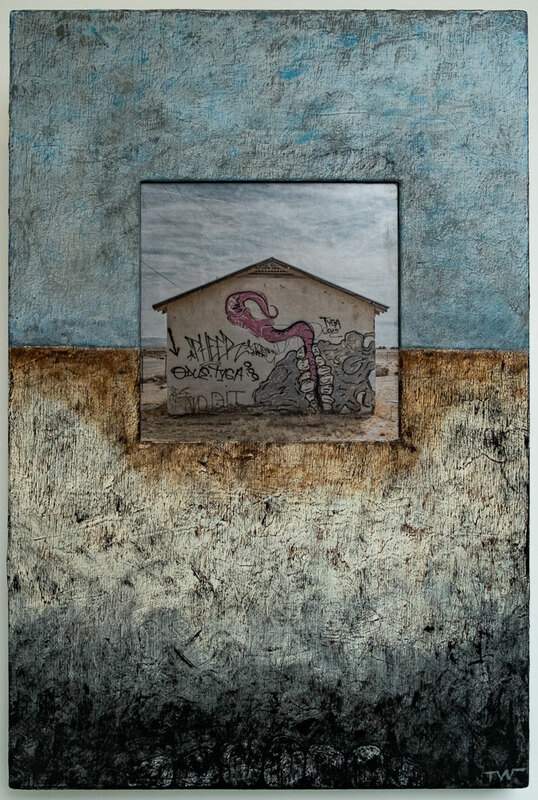 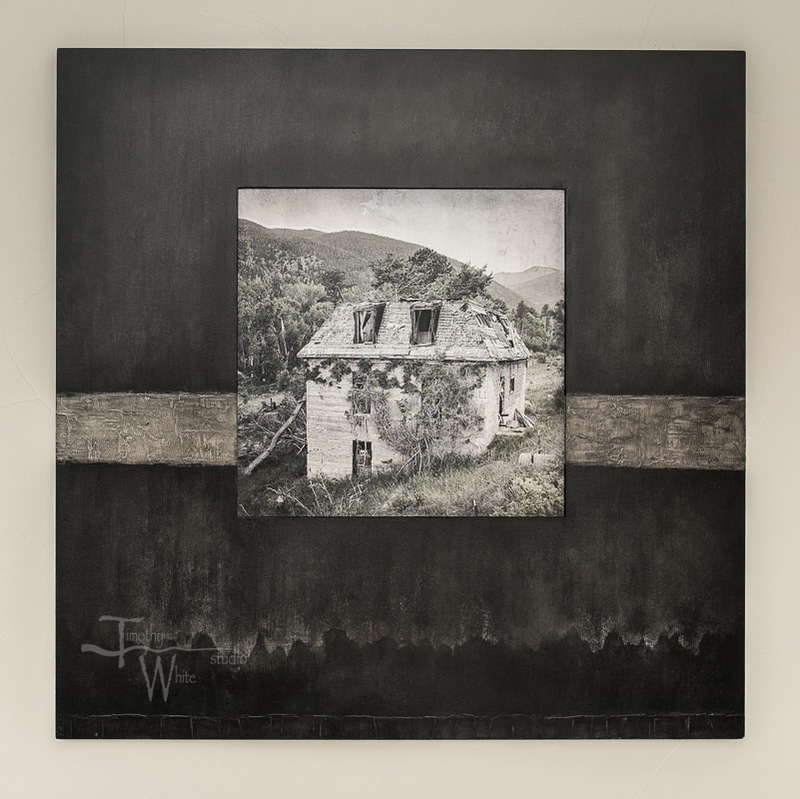 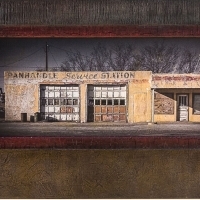 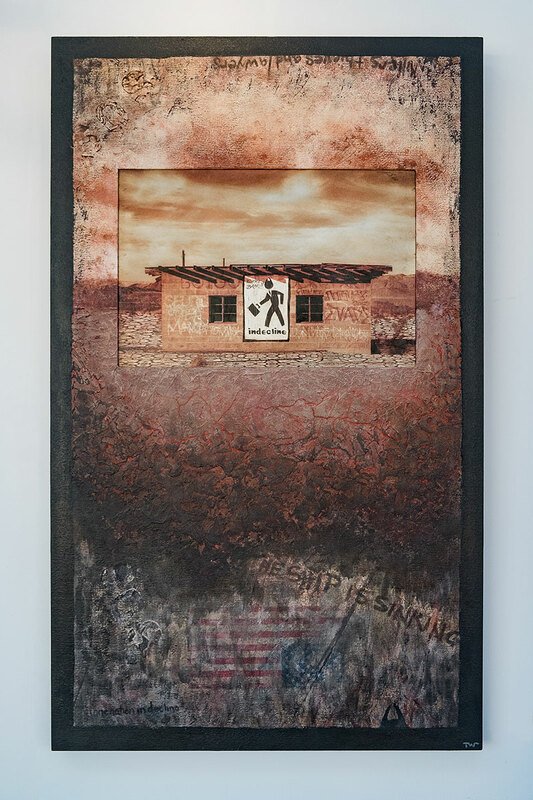 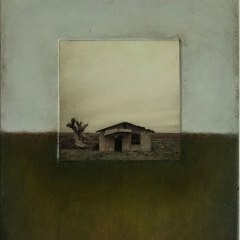 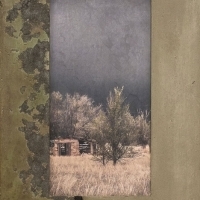 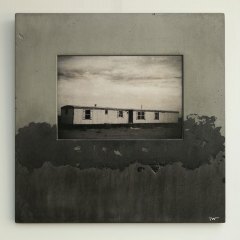 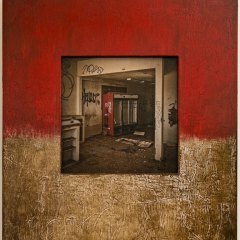 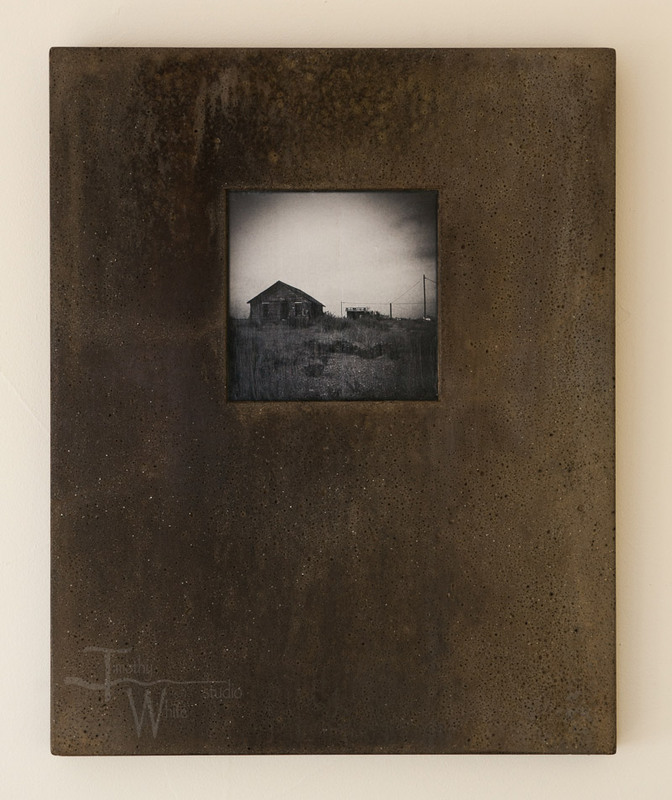 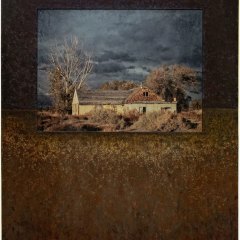 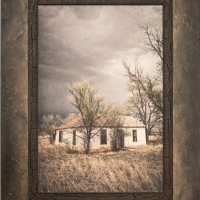 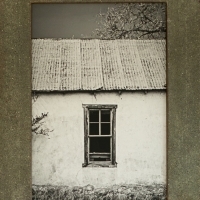 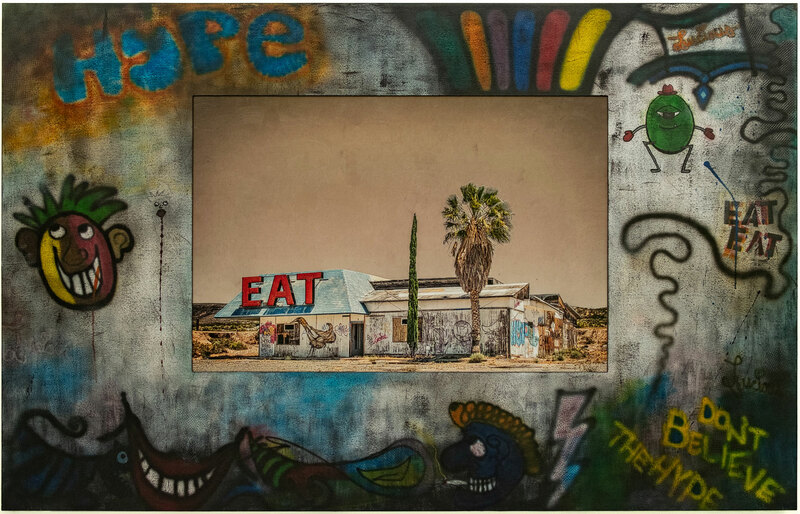 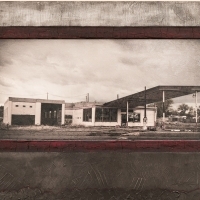 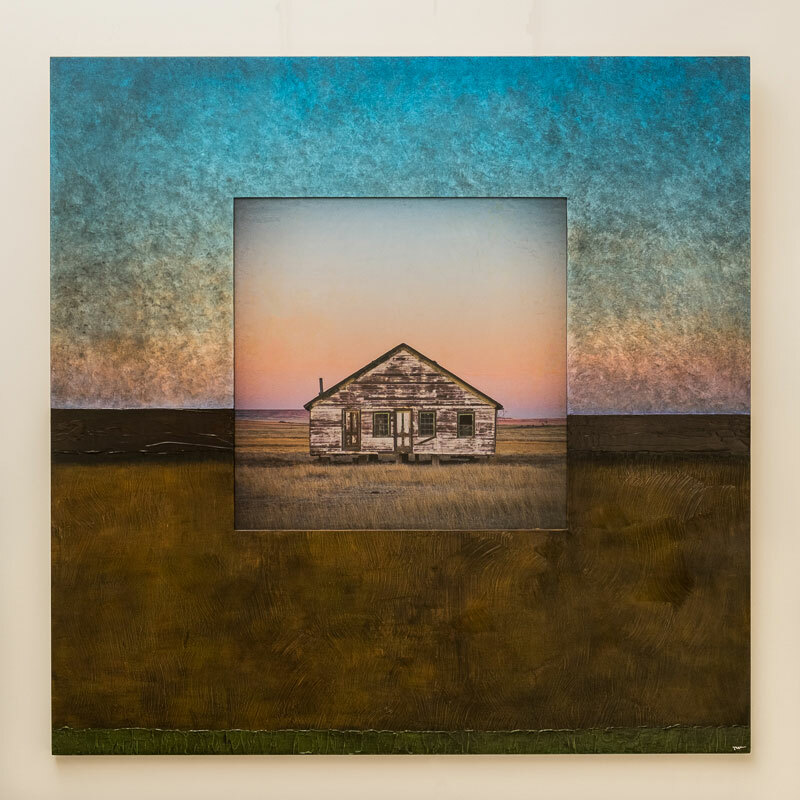 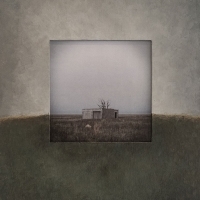 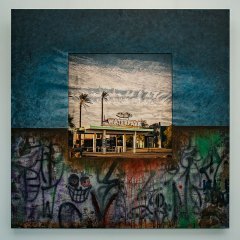 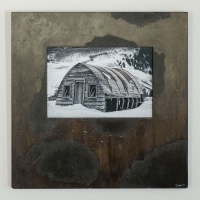 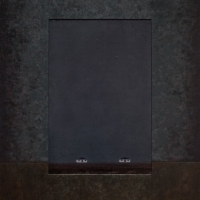 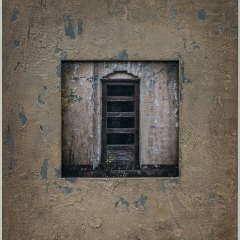 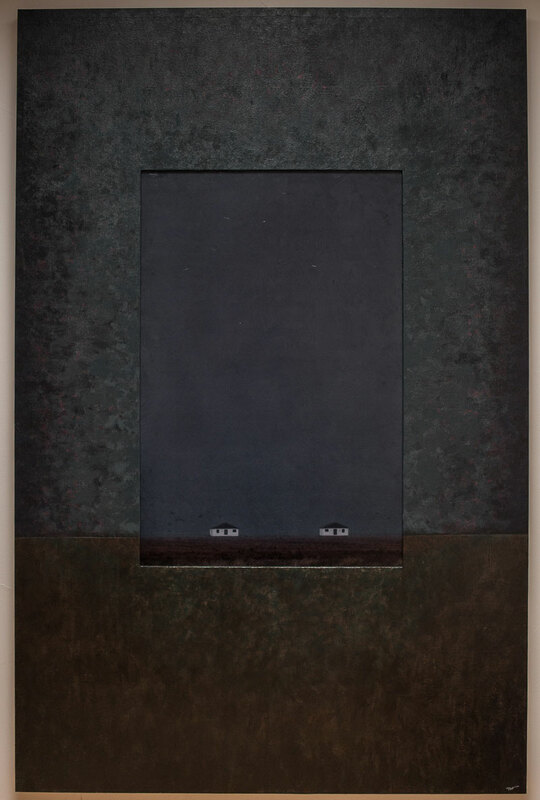 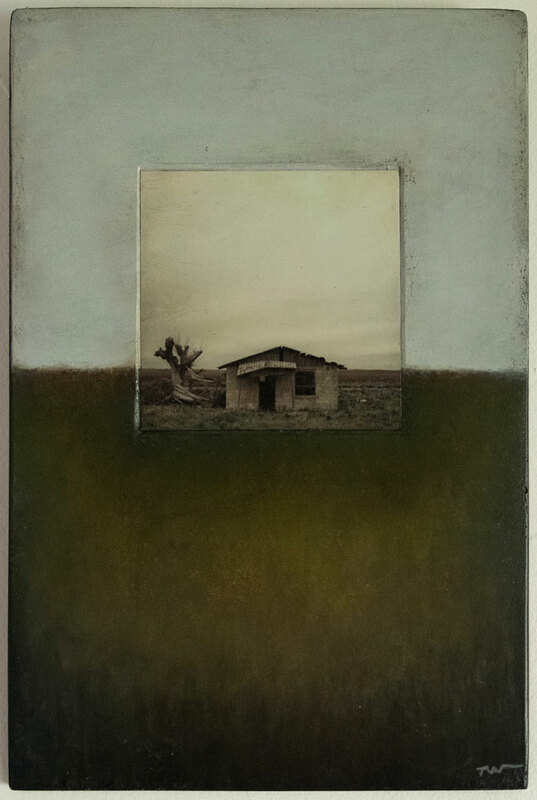 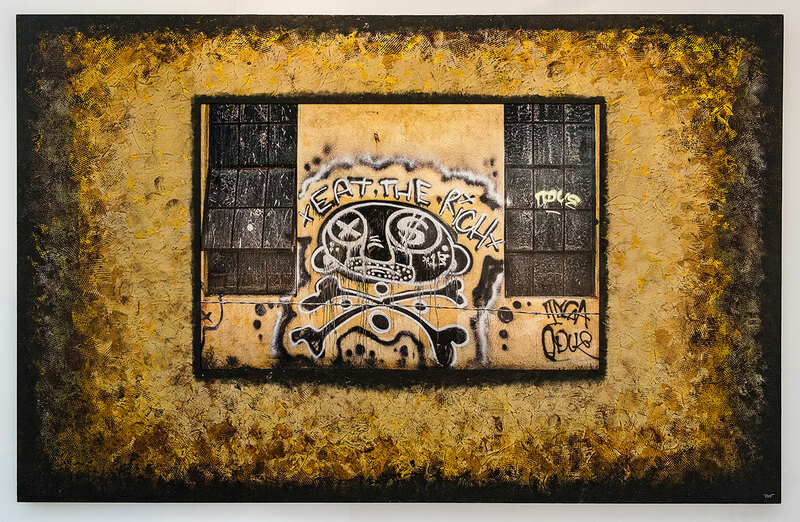 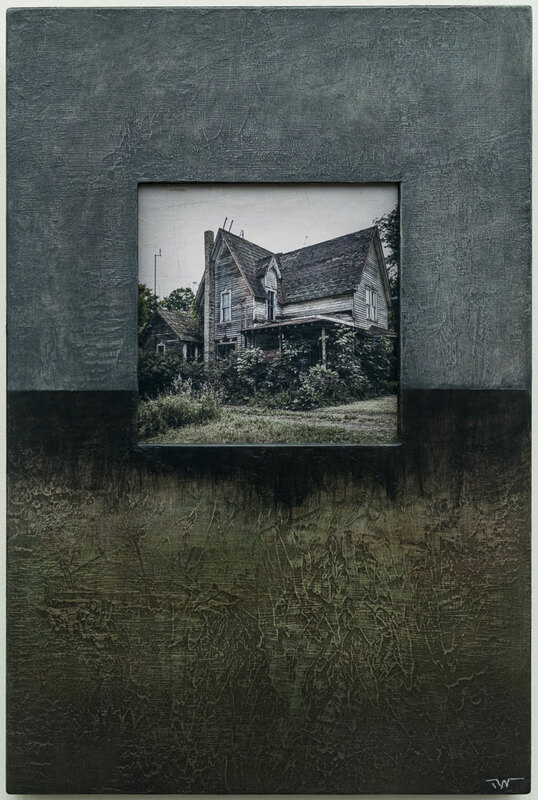 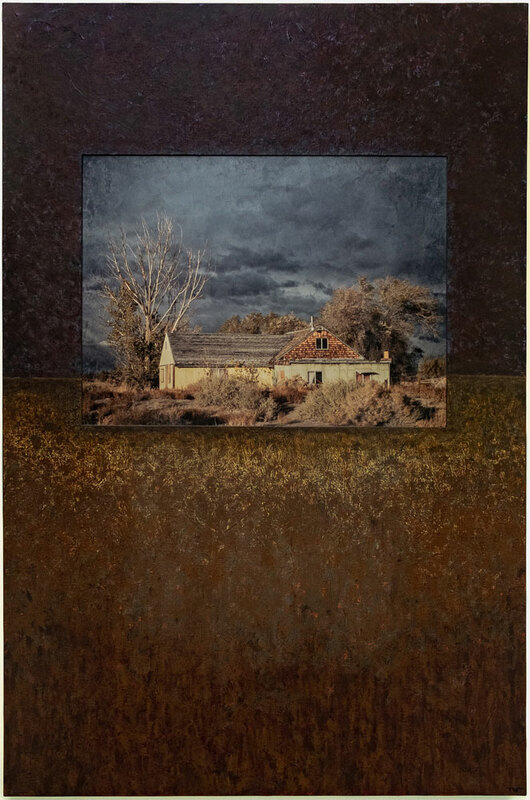 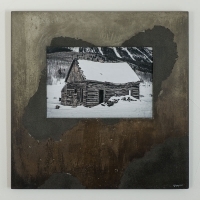 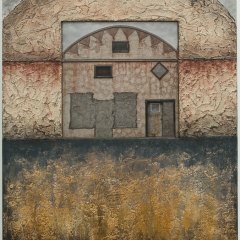 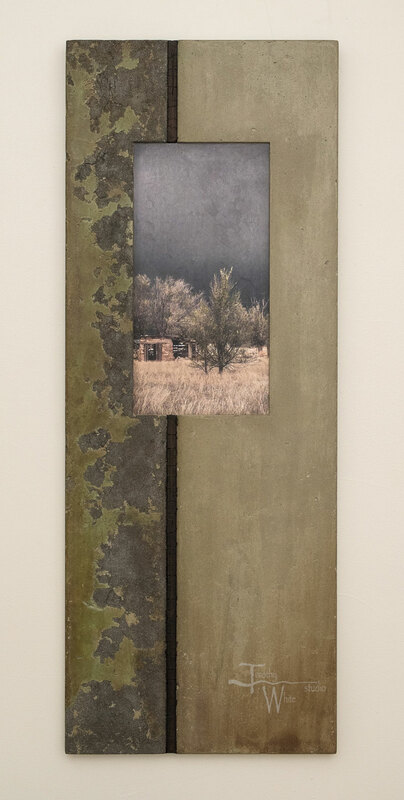 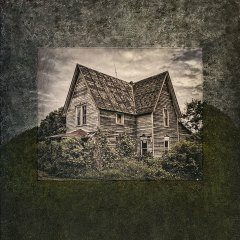 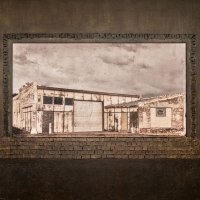 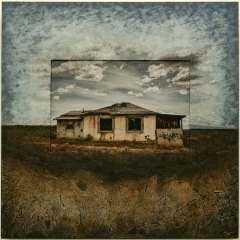 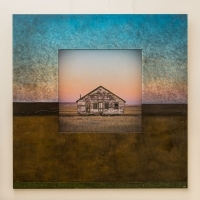 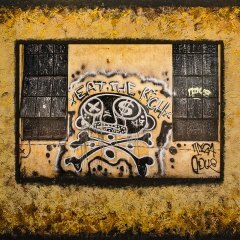 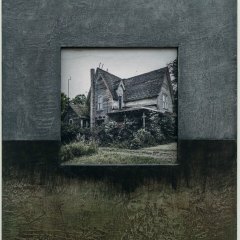 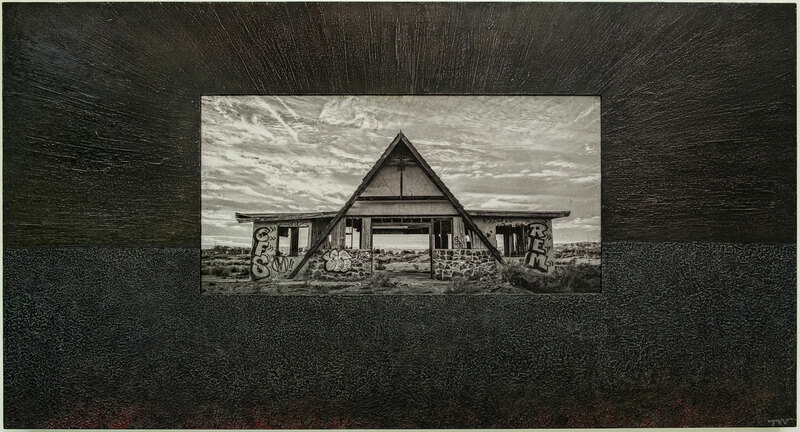 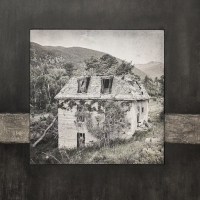 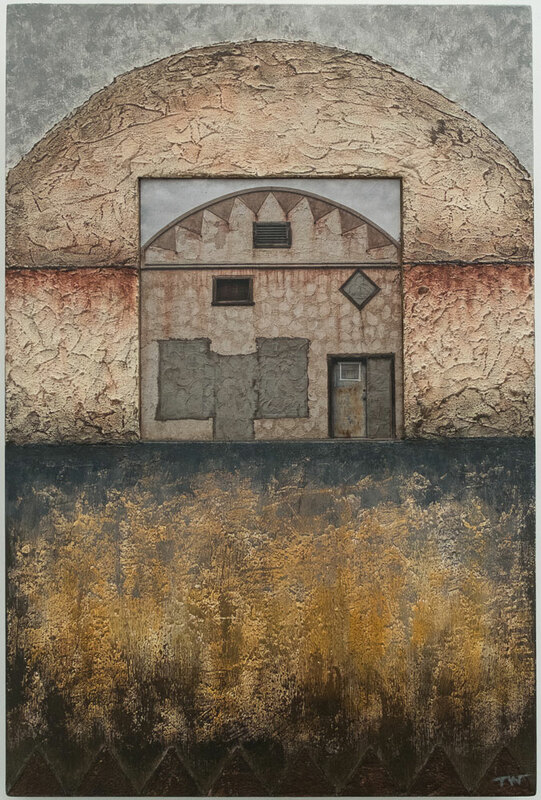 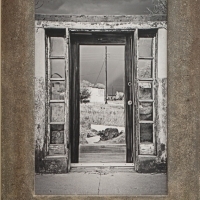 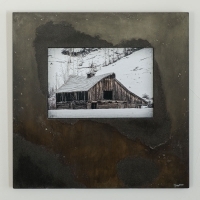 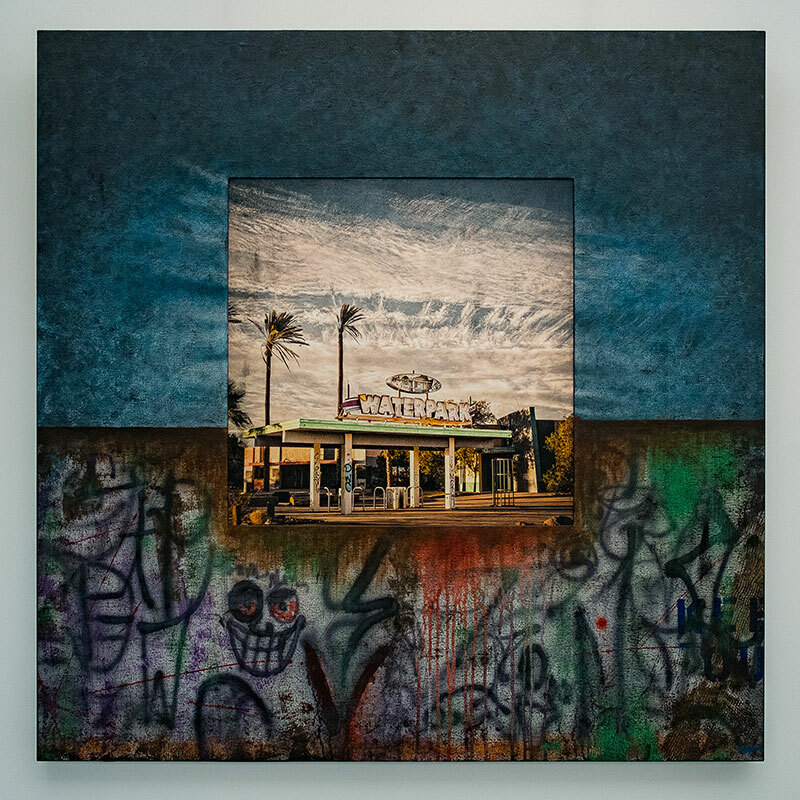 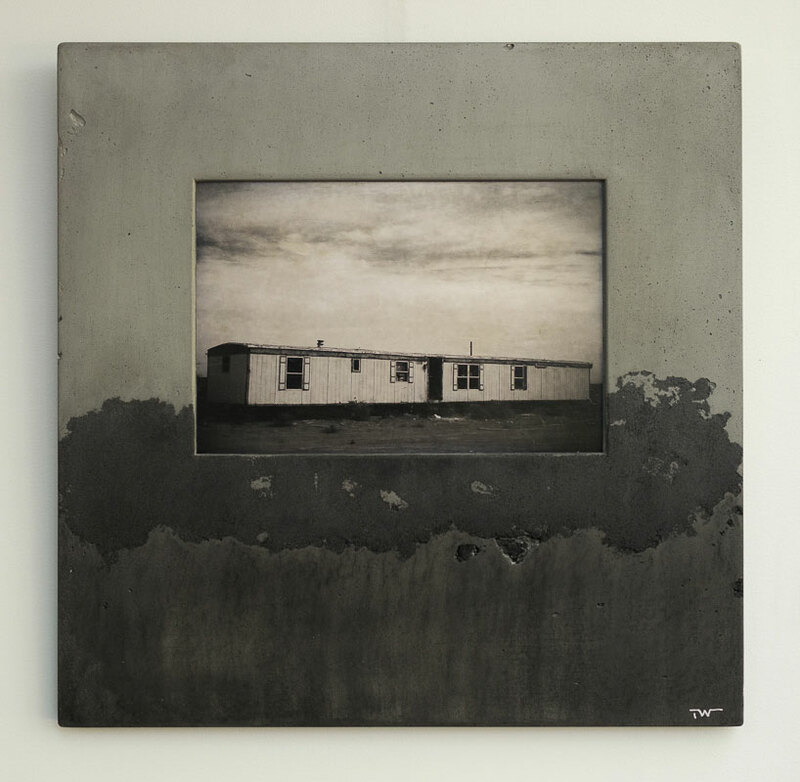 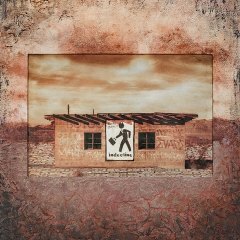 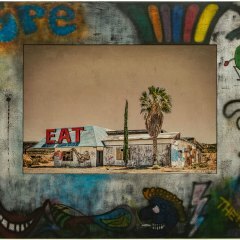 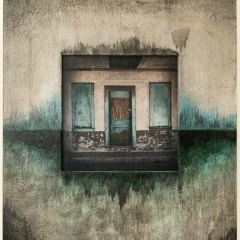 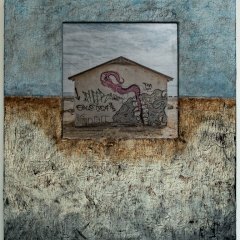 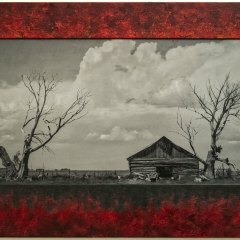 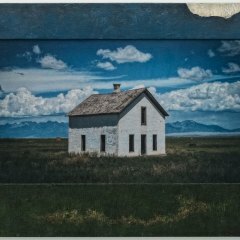 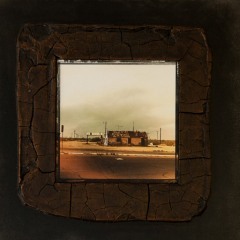 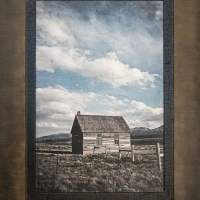 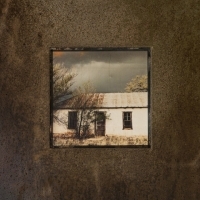 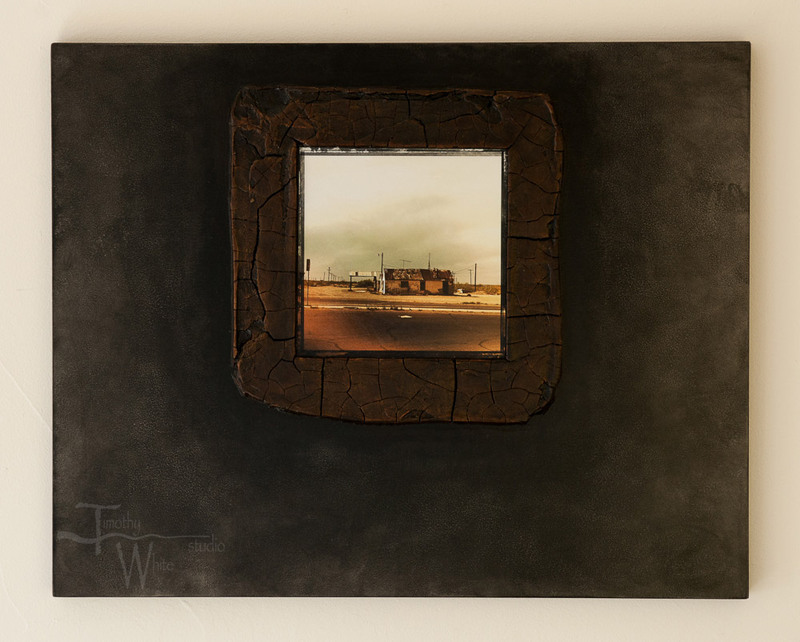 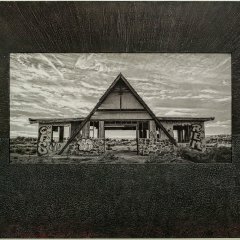 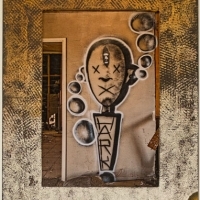 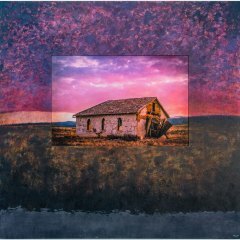 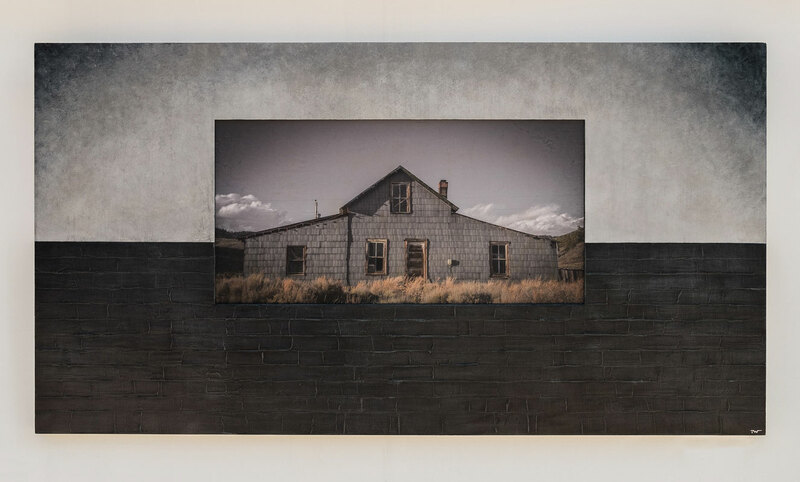 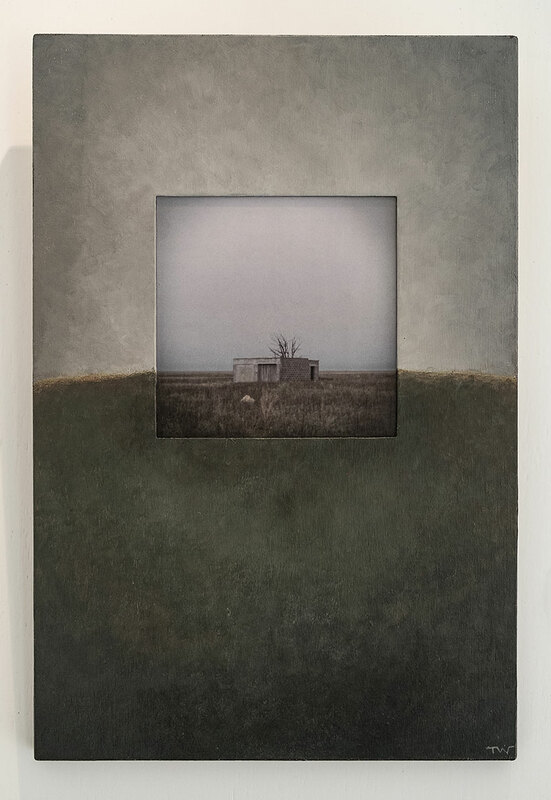 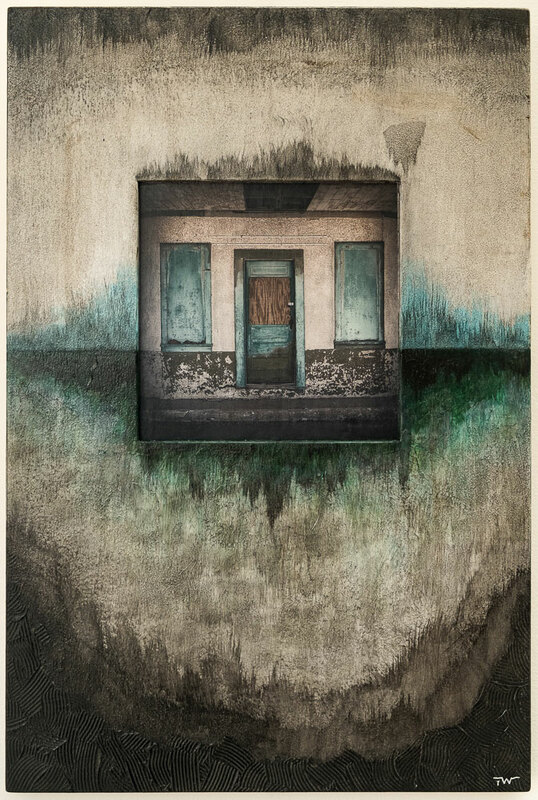 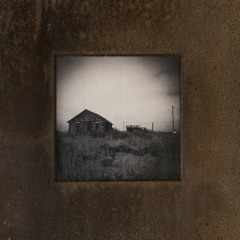 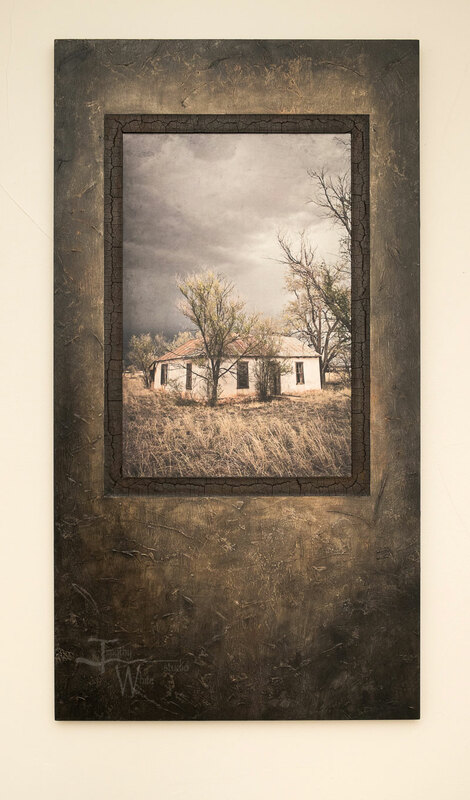 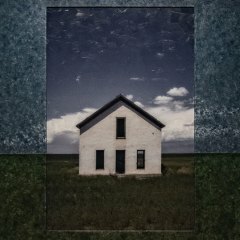 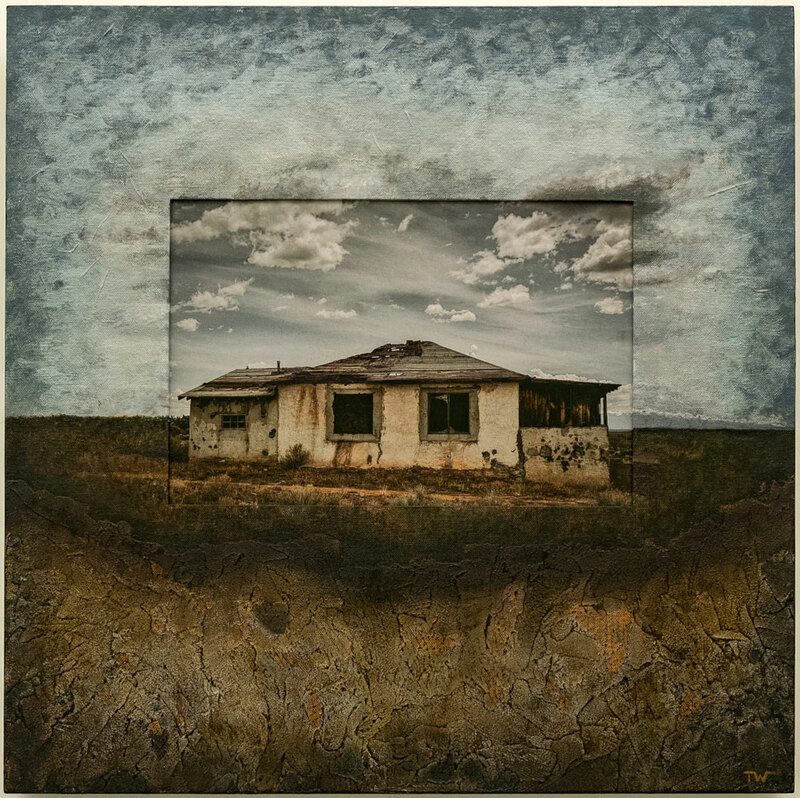 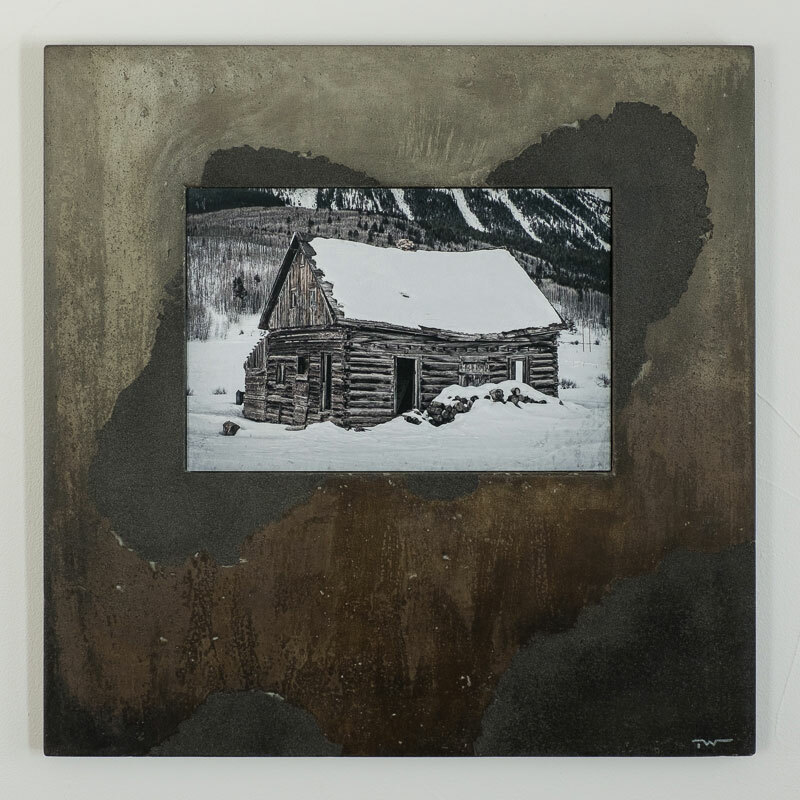 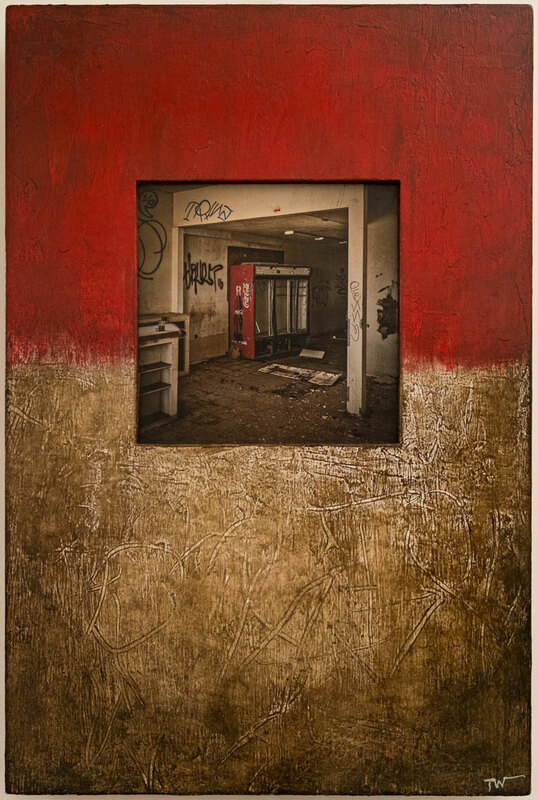 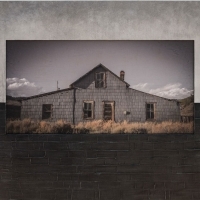 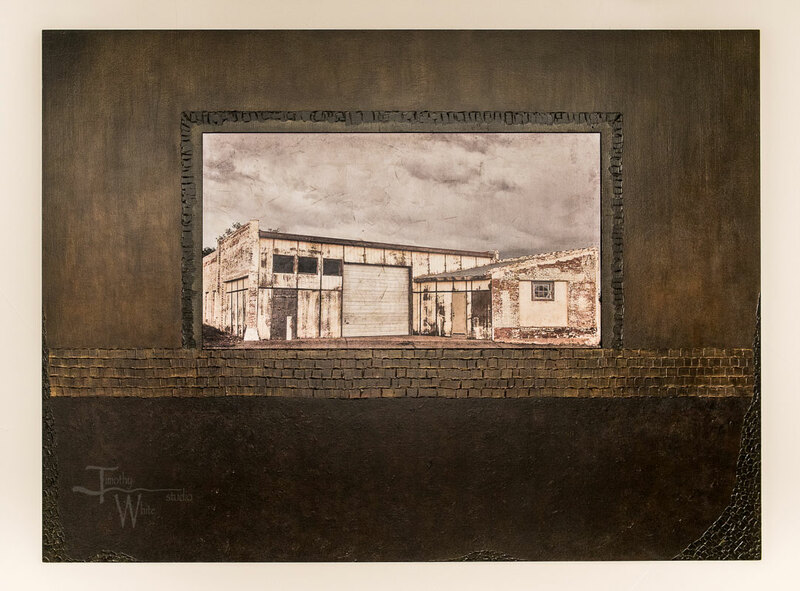 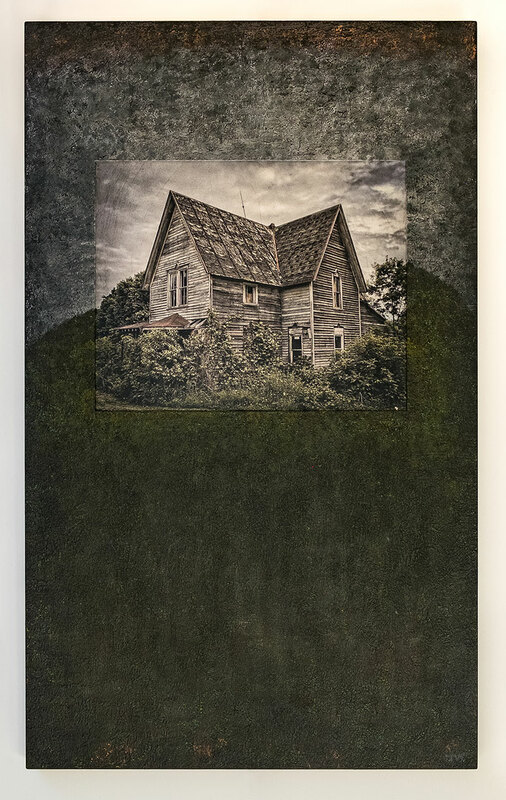 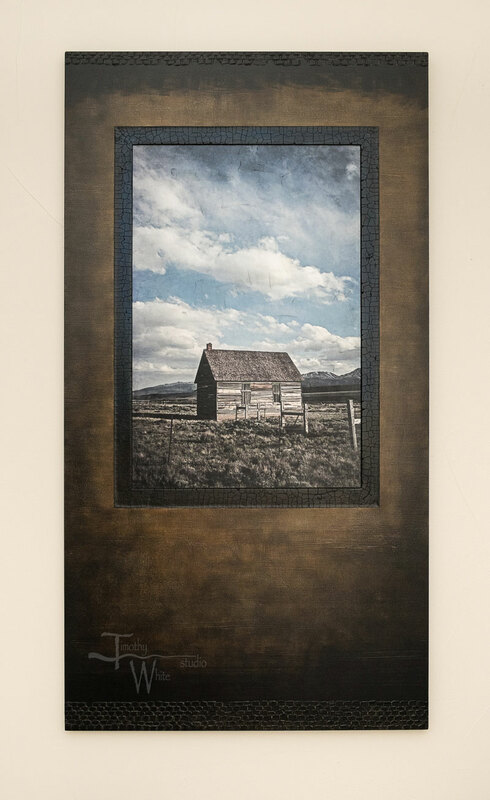 American Prosperity is a series of evocative mixed media panels about stumbled upon abandoned places. 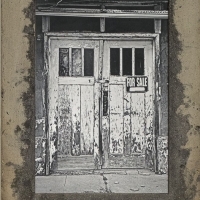 It began as a personal project and caught fire for me, and explores a number of different themes: the unknown stories these buildings hold when seen from the perspective of a passer by, a sense of place, abandonment, and the question of where we are as a society. 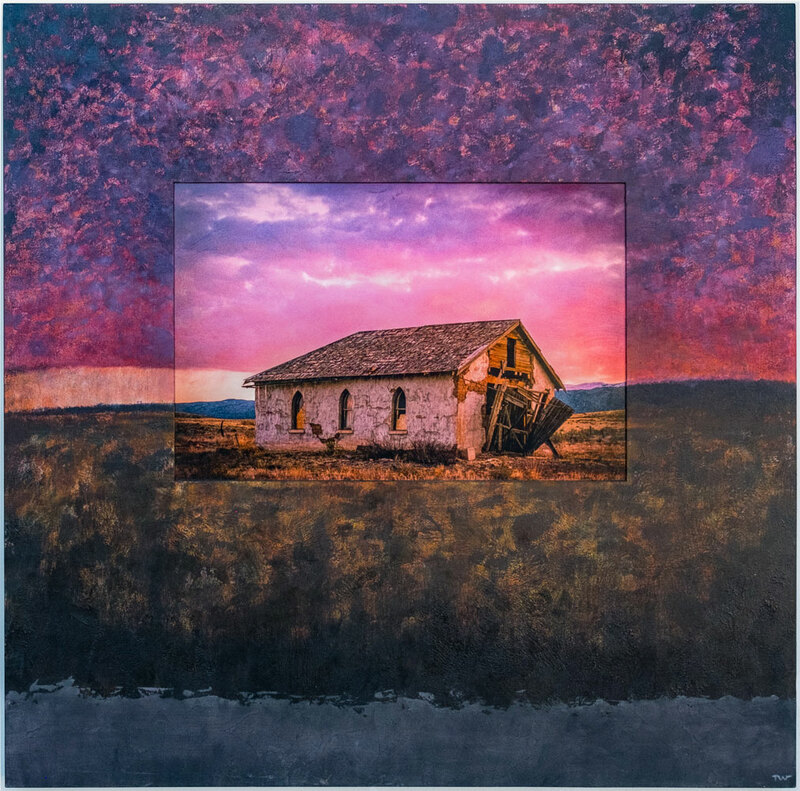 See my complete artist statement by clicking here.